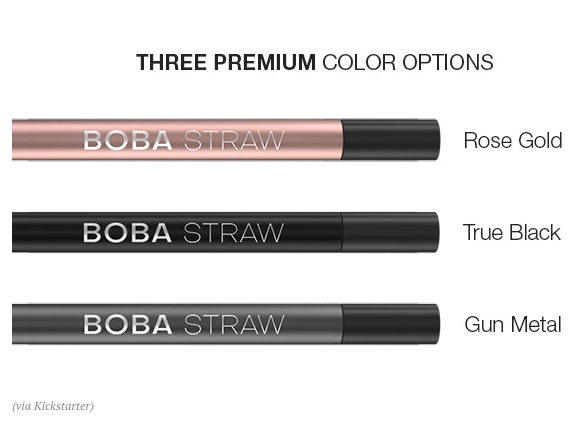 We are pleased to be part of The Boba Straw revolution. 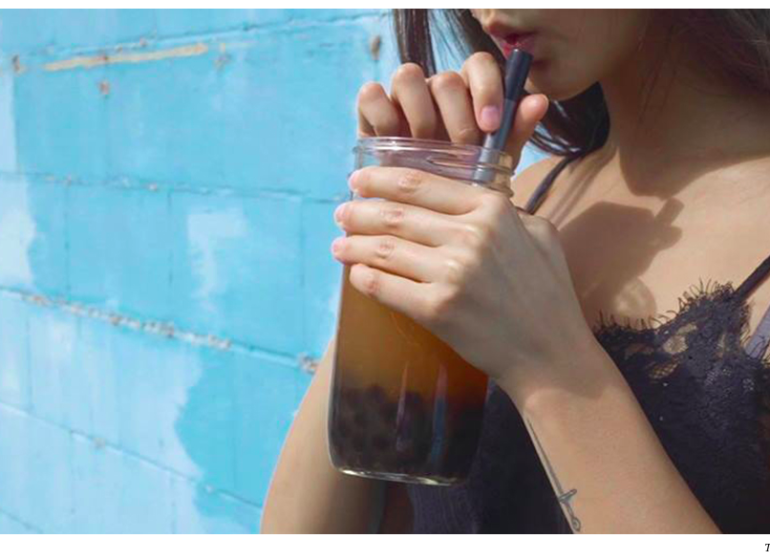 Our ice cream shop will be retailing these comfortable reusable straws in the coming months – they’re not just for bubble tea (which we love) but also great for our thick and creamy milkshakes and ice cream floats! You can support the Kickstarter campaign directly to ensure you get yours at the price and quantity you want, or wait for our announcement on when they are available. You can read the article in The Daily Hive here or go directly to the Kickstarter campaign.